Over the course of the last couple of years, Sheffield based quartet Liberty Ship (made up of Lewis Hancock, Jack Eddison, James Brown and Kierran Bond) have rightfully sealed their place as one of the most respected and exciting up and coming bands of recent years. Having been together since they were just 13 years of age, they've toured with the likes of Reverend and the Makers and King Charles and have built up a reputation for their polished musical styling and striking live performances. 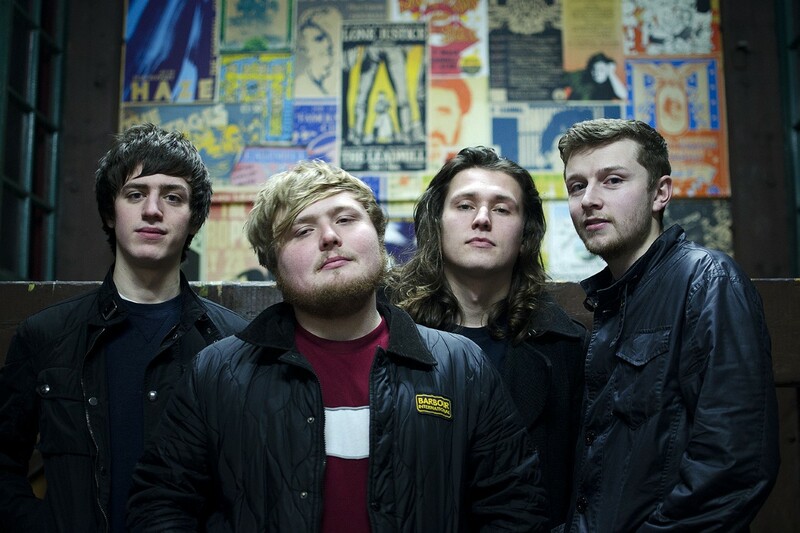 Last Summer saw them appearing at some of the UK's most prestigious festivals, as well as being listed as part of This Feeling / Fred Perry Subculture 'Big In 2016'. Their success and popularity looks set to continue with the release of euphonious and delightfully buoyant new single 'Cast Away'. This track instantly drew me in with its brisk and unadulterated melodious verve and effervescent bluesy aura. It's a real treat for the ears and is delicously upbeat from start to finish. Frontman Lewis' vocals are copiously soulful and are delivered with such passion and flair. Instrumentally, it's defined by luscious guitars and opulent beats, which exude a lively sense of ebullience. 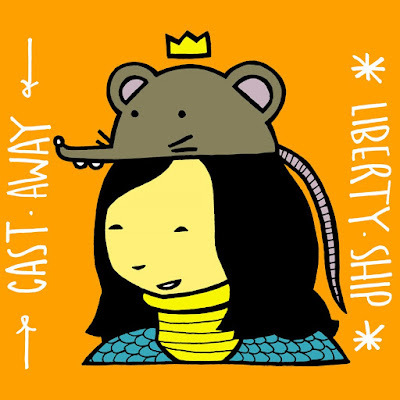 'Cast Away' is every inch a resonant display of their impressive ability for rich and expressive songcraft and I'm excited to see what they do next.